When it comes to kids watches, design is as important as function. 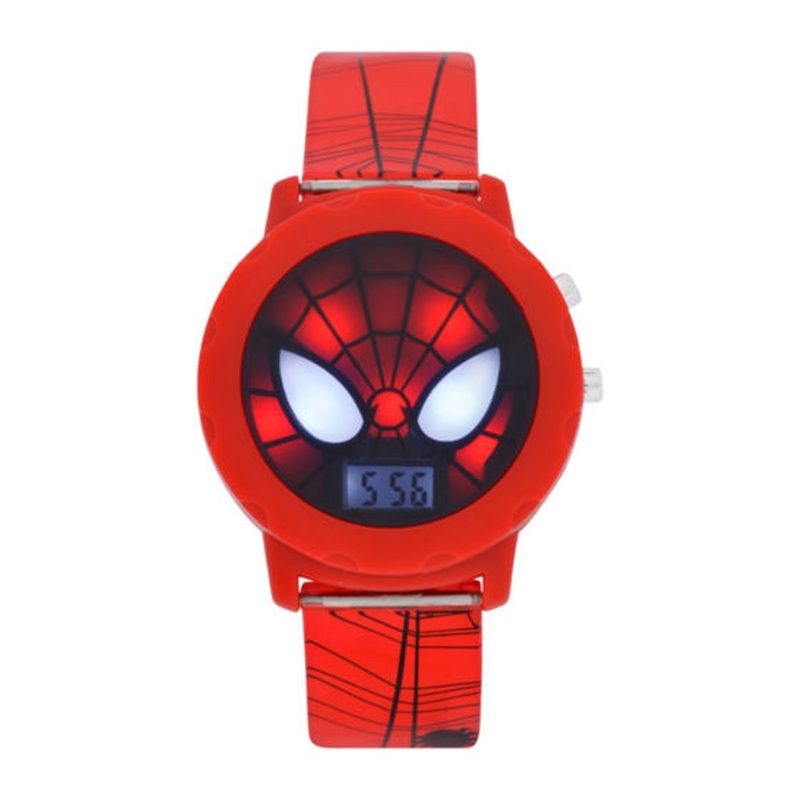 A kid's watch needs to be durable and easy for little hands to operate. It also needs to be attention-getting and cool! 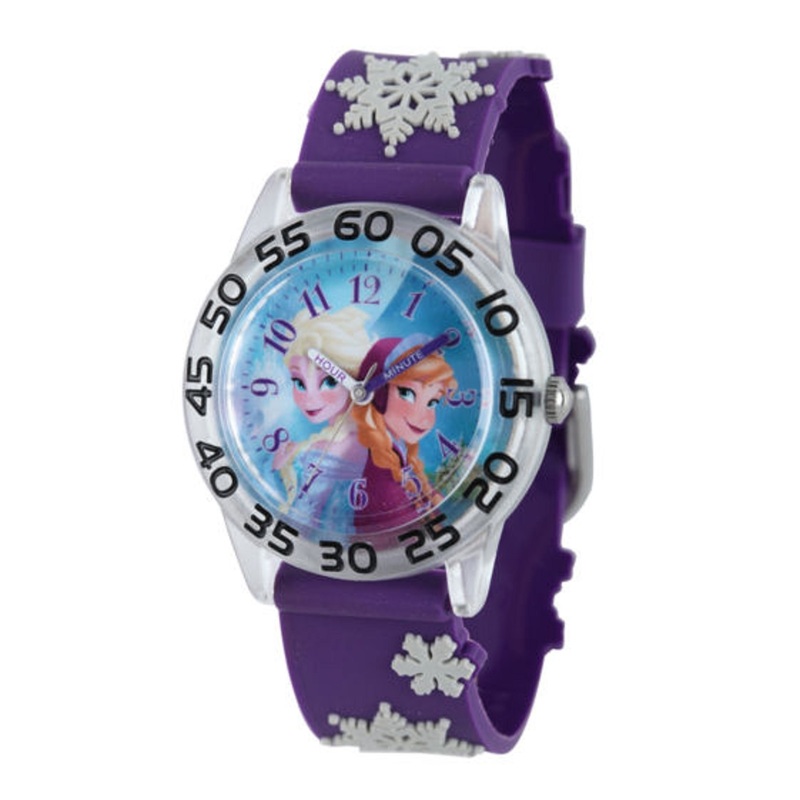 We carry a great assortment of watches for boys and girls in all the popular brands, with Disney®, Lego®, Time Teacher and more. Whether your little one is learning to tell time, just wants to wear a cute accessory, or needs the watch to perform very specific actions, shop with JCPenney for a fantastic assortment of kids watches. Looking for something dependable and practical for your kids? Get a Timex watch. Timex is a brand known and loved for its quality watches. Timex kids watches are easy to read, water resistant, and boats durable straps. We have a host of cool Nickelodeon watches from your kids’ favorite shows, including Dora the Explorer, Teenage Mutant Ninja Turtles and Pink Paw Patrol. If your kids are just learning to tell time, an analog watch is just what they need. Tick marks in between the hours allow them to learn to tell time easily and quickly. Kids that already have a grasp of time telling, give them a digital watch.